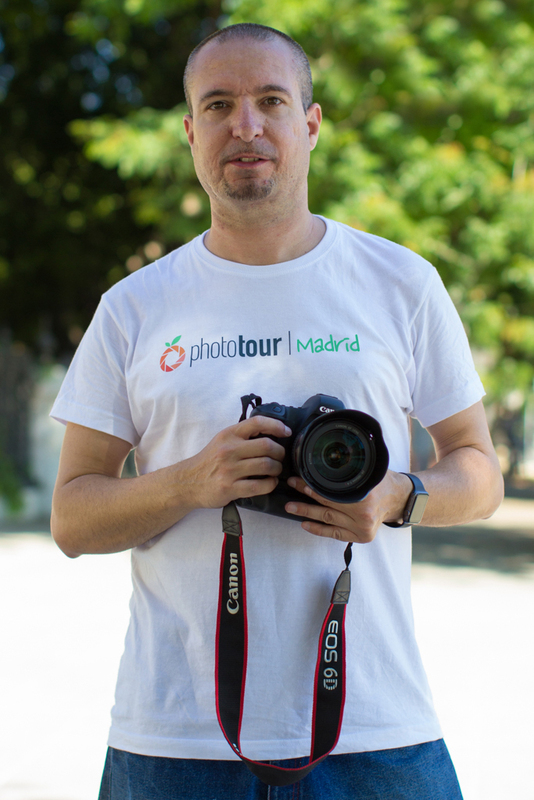 Madrid Photo Tour: a team of professional photographers who love to save moments! Our crew of charming photographers love to meet new visitors! At Madrid Photo Tour you could enjoy of a local photographer who knows the city like the back of his hand. We will show you the best and most hidden spots of the city while we take spontaneous and natural photos of you. You just have to worry about having fun! You could choose between several itineraries in order to get a beautiful memory of your favorite place in Madrid. At Madrid Photo Tour we want you to feel comfortable and enjoy the city to the full. During your Photo Tour we will stay discreetly from the distance taking photos of you walking around and discovering beautiful Madrid. Once you get home you will receive by e-mail your photos in maximum quality. You will love to watch the photo album of your trip and share it with your friends on the internet! OUR GOAL: is that our customers have fun and get an unforgettable album of their experience in Madrid. 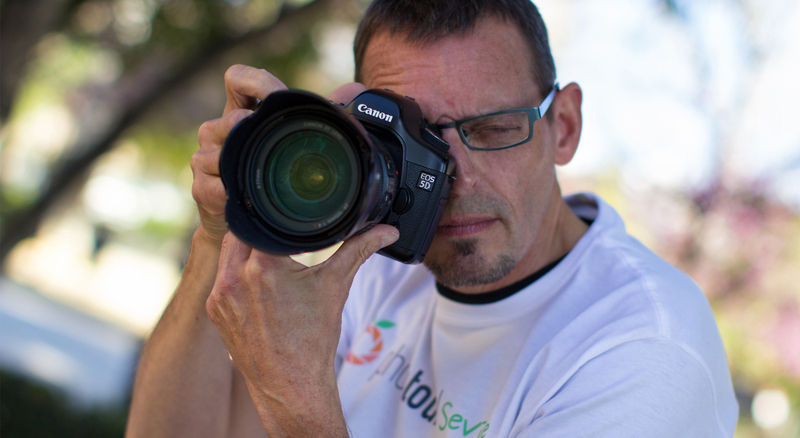 OUR VISION: is to offer photo tours in every city and to not miss a special moment. Meet the photographers of Madrid Photo Tour! Wondering who are behind Madrid Photo Tour? 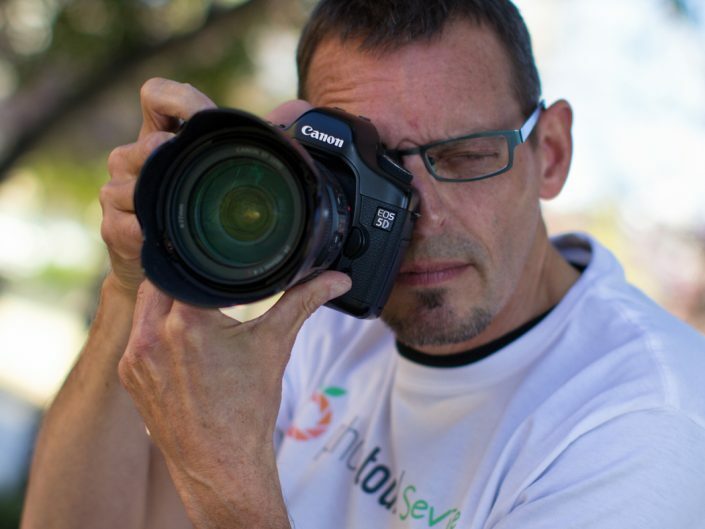 Our crew is made of professional photographers who love meet new visitors and enjoy showing them around the city. 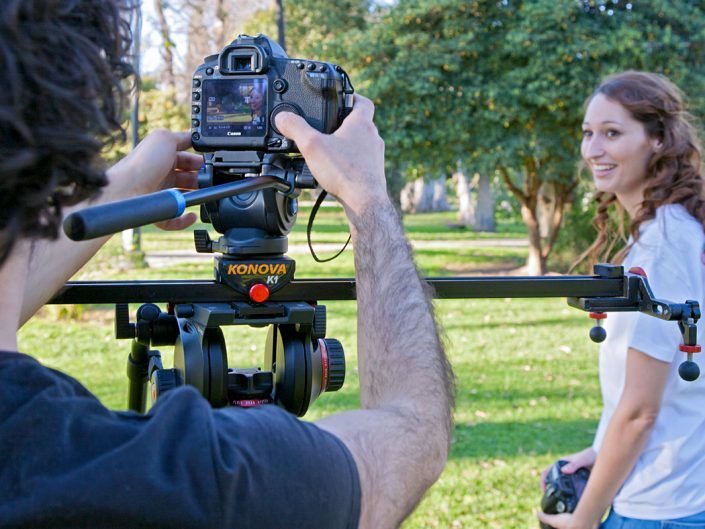 Charming, fun, and locals!, meet our team and discover Madrid from a photographer`s view. 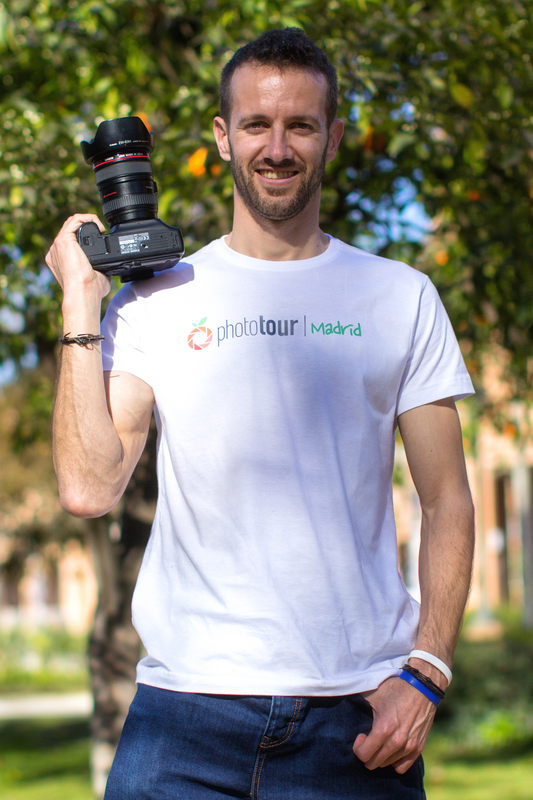 Manager of Madrid Photo Tour, Alberto Rada started his path in the photography field in 2010. Travel lover, Alberto promptly saw an interesting connection between travelling and photography. He carried his camera in every trip he did and took pictures of the beautiful landscapes that he found but there was something hi missed, his person. Thinking about how many people had experienced this issue, he decided to found Photo Tour Seville in order to offer visitors the possibility to immortalize their experience in the city. Due to the big success in Seville he didn´t doubt to open it in Madrid. 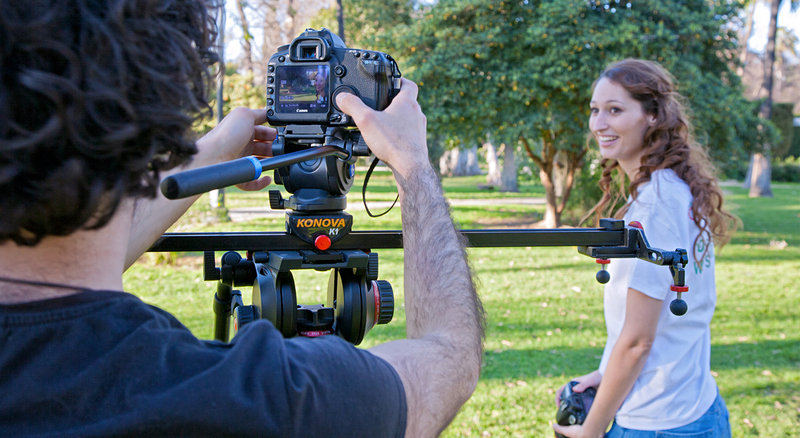 “I love photography because it allows me to express myself through the camera. I love to capture unrepeatable moments and be witness of them. People trust me to immortalize their lives and I reward them by giving them the most powerful pictures I can create.”. Berni Pérez has been shooting sports, concerts and street photography for more than 10 years. He loves basketball, music and city life where people are interacting each other and walking around, that’s why he mainly shoots these categories. In 2015 he joined Photo Tour team attracted by the idea of immortalizing the experience of visitors in the city from a fresh and natural perspective. His ability to connect with people has made him to become in one of the main photographers of Madrid Photo Tour. “My goal is to document the simple facts of life, adding a touch of surrealism or humor to diverge from a pure documentary approach. I really believe that you can shoot great photography with any camera and brand. To me, photography is not about the gear but about your motivation and mood to freeze special moments.”. Do you want to know what you can do in Madrid?